 We proudly have 60+ Connectors in 20 cities, organized + 300 events including 10 international conferences and published 9 research studies since 2012. In early 2018, we supported the city of Marmande and the Office of Tourism of Val de Garonne in the design of a hybrid place dedicated to the future of festivals in an industrial wasteland spanning 40,000 square meters. The design phase was aimed at defining the conditions for feasibility and success metrics of the project, to launch a community and put forward an operational plan for the next phase. Abandoned for almost close to a decade now, this wasteland is now set to become a burgeoning center of creative industries.